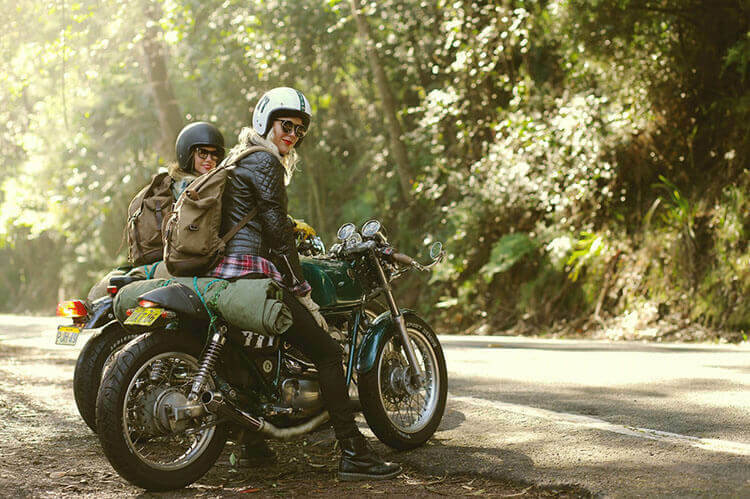 When you buy your very first motorcycle, you’re joining an elite club of like-minded souls. It’s a battle against the elements and a challenge to stay upright. But the more you ride, the more you learn. But what are these secrets of the Universe? 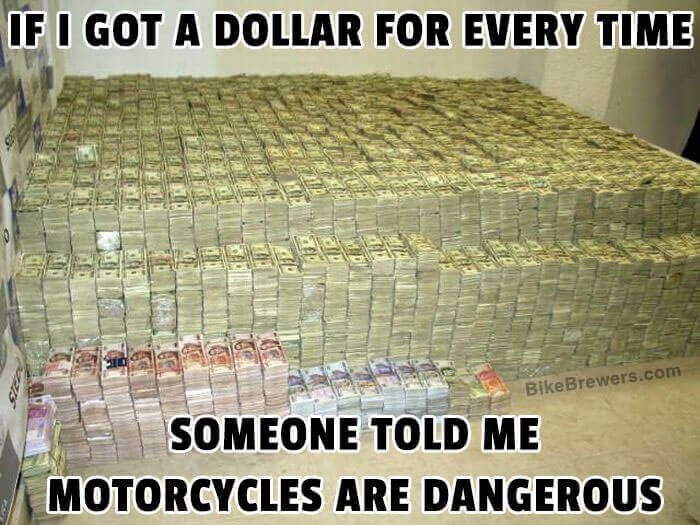 Well, I’m afraid, only another biker would understand. Getting ready for a ride is like putting on armor. It’s true to say that superbike riders in their one-piece leathers with elbow, knee, back, shoulder and knuckle protectors look like battle bots. But what I’m talking about is the leather jacket. The one you’ve had for years, that’s bent and creased to your shape. Or the boots that bear the scars and scuffs of a thousand tarmac kisses that are as comfortable as an old pair of slippers. Bikers, on the whole, are a sociable lot. 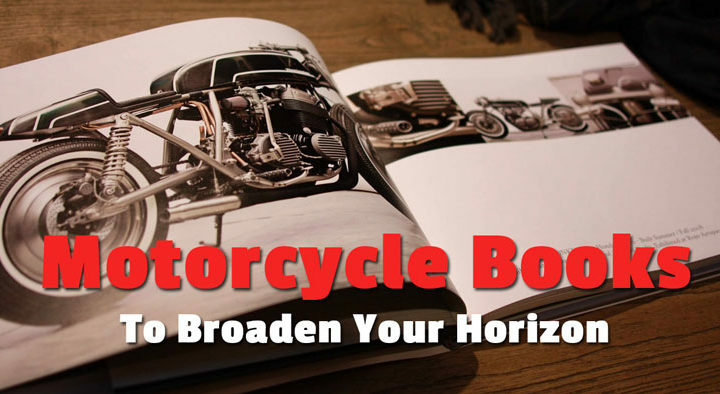 Depending on which side of the Atlantic you’re on, you can drop into a greasy spoon for a cuppa or a bike night for a brew, and within minutes you’ll be chewing the fat with complete strangers about your shared favorite subject. This brotherhood extends to the road too. See another biker heading towards you and a wave will usually get you one back. This custom does though differ from country to country. French and Spanish riders tend to wave with their leg. Which if you think about it, is quite sensible as hands stay on the bars. However, be aware that you may be waving to someone with cramp. Incidentally, the whole waving thing was supposedly kicked off by no lesser biking gods than Arthur Davidson and William G. Harley. The story is that when passing each other on the road they would wave to one another and the tradition stuck. An actual stone cold fact. 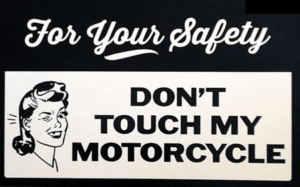 If bikers want to live through the daily ordeal of suicidal pets, jaywalkers, sleeping truck drivers and texting school run moms, they have to ride defensively. Defensive riding doesn’t mean learning a martial art or carrying a crossbow. It just involves reading the road at least four cars ahead. Backing off the throttle or covering the brake when approaching junctions etc. It’s not rocket science just basic common sense. 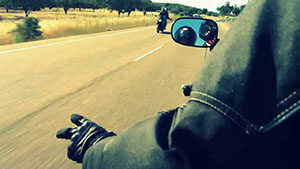 When you’re out in the elements on your bike, it also raises your awareness and reaction time. You can see the types of easily made mistakes that car drivers are prone to. And it’s all this information and experience that you take with you when behind the wheel. Not only do they make you a better rider, but they also make you a better person too. Planning a trip makes you realize the importance of logistics and information. Packing for it encourages you to de-clutter and rationalize your essentials. What’s harder to equate though is the psychological impact it has on you. A road trip that has led you to foreign lands to explore new cultures and languages, will return you a changed person. A solo trip teaches you independence. Take along a pillion, and you’re learning how to consider the needs of others. This may seem an obvious courtesy, but I’ve seen random members of the public sit on a bike and jump up and down on it making engine noises. What is going through their heads? Apparently, they just don’t understand that they could damage paintwork, set off an alarm or even drop your pride and joy. So, it is up to us to politely but firmly educate them. 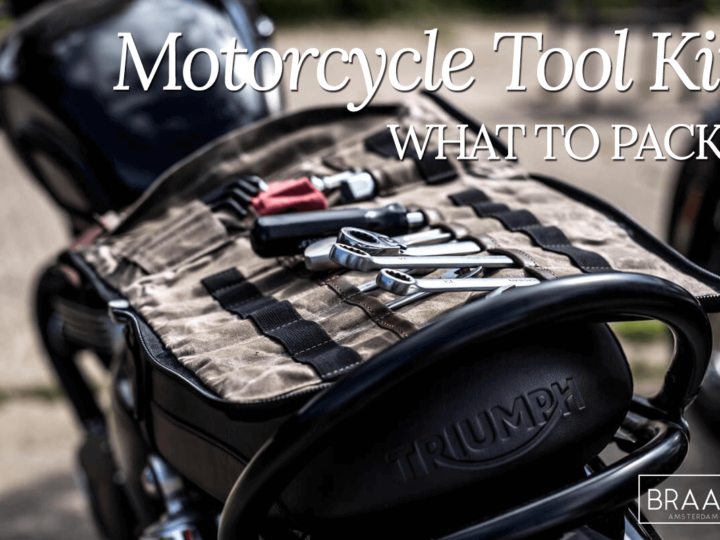 Whether you’re commuting to work, or on the road trip of a lifetime, the motorcyclist will never truly ride alone. 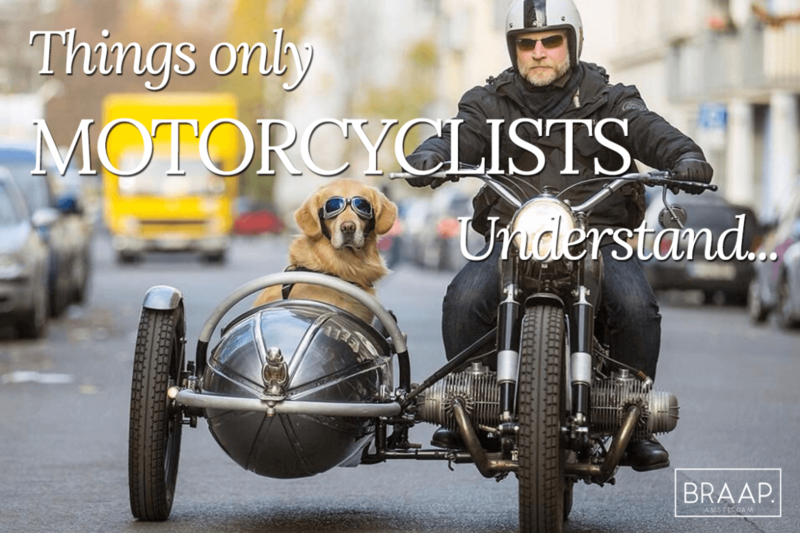 There’s an unwritten law that states anything with legs or wings, be it animal or insect, will be so enamored of your god-like two-wheeled presence they will be overwhelmed with the need to share your personal space. With split second accuracy, cats will sprint across the road in front of your wheels. Dogs believe that front tires are chewing toys and Hornets will navigate straight towards your head and lodge themselves in your helmet. It’s a hot day, you look cool, you’ve just polished your bike and you pull up to a stoplight. 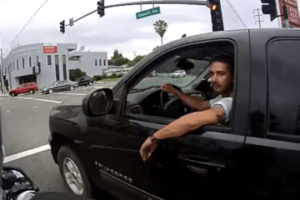 A car pulls up alongside and the perspiring, harassed occupants give you the stop light stare. This is the type of look usually reserved for mass murderers and politicians. Look straight back at them, adjust your sunglasses and take a deep breath of all that fresh air. And of course, if you’re first in line, you always could demonstrate the acceleration power of your machine. Bye bye! It’s not a secret; bikes are heavy. And what happens when you move heavy things around on a regular basis? You get stronger. Every time you go for a ride, it’s like a mini workout. You’re working your neck muscles, shoulders, back and thighs. In fact, you name it and the chances are you’re working it. Riding is good for your mental health too, either acting as a pressure relief valve or increasing your feeling of confidence and self- worth. Hey, who needs a therapist? 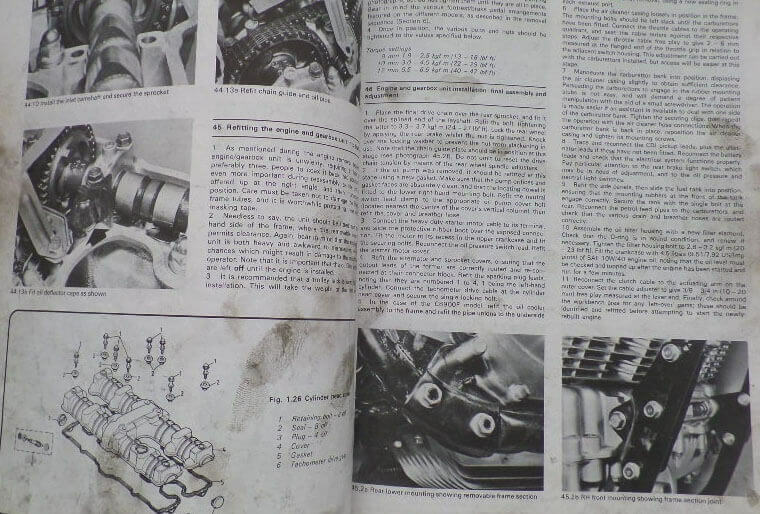 Anyone who has ever had to wave a spanner over their bike has probably had to refer to a maintenance manual of some sort. You know the type I mean, those with lots of black and white photos and step by step instructions. In theory, they’re great. In reality, they contain information like this. Step 4: Remove clutch cover. Step 5: Before removing the clutch cover place a container underneath to catch the oil. And I’ll try to write useful articles from time to time over here. A used Yamaha R1, GSXR1000 or even a Suzuki Hayabusa (I wouldn’t recommend any of these machines though…) will set you back maybe $5000 and can take you from 0-180mph quicker than a Tesla Model S in Ludicrous mode (or other really fast supercars). And what’s more, it will also cost $1.5m less.